Nissan today announced the launch of the New Sunny 2017 in India. The New Sunny builds on the success of Nissan India’s flagship sedan and will be available in dealerships across the country starting today. 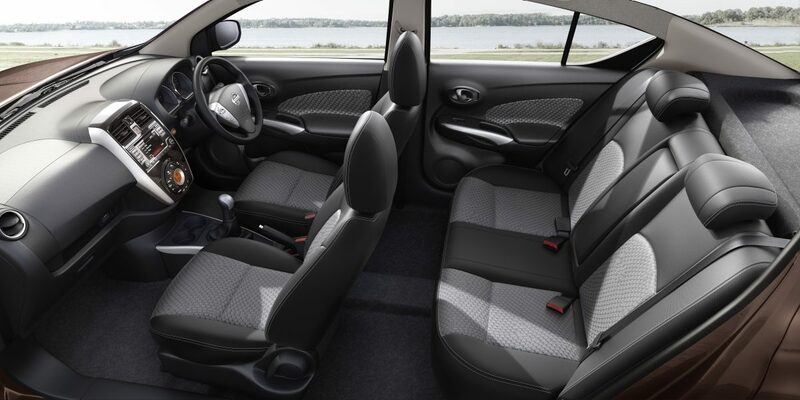 With newly added features, distinctive styling, and class-leading space, the New Sunny offers a great value propostion for customers without any price increase. The car is competitively priced, starting from Rs. 7.91 lakh (ex-showroom Delhi). The New Sunny 2017 further enhances the premiumness of the car with unparalled comfort and style and now comes adorned in a classy and elegant ’Sandstone Brown’ exterior colour. Stylish chrome door handles enhance the car’s premium ambience. Additionally, the interior now has the option of an all-black look with striking black fabric seats and new black interior panels. The New Sunny 2017 offers two powertrain options: a powerful 1498cc, HR15 petrol engine coupled with the XTRONIC CVT, and a torquey 1461cc k9k dci diesel engine mated to a 5-speed manual transmission. The New Sunny diesel variant offers superior fuel efficiency of 22.71 per kilometer. It has an enticing aftersale package with a 2- year/50,000 km warranty & free Road Side Assistance. All these enhancements will be available across the range of current Sunny variants in the Nissan India line-up. The New Sunny 2017 is a demonstration of Nissan’s expertise in advanced technology and innovation and strong global pedigree. It blends modern design, excellent driving performance and a stylish interior to deliver a one-of-a-kind driving experience. 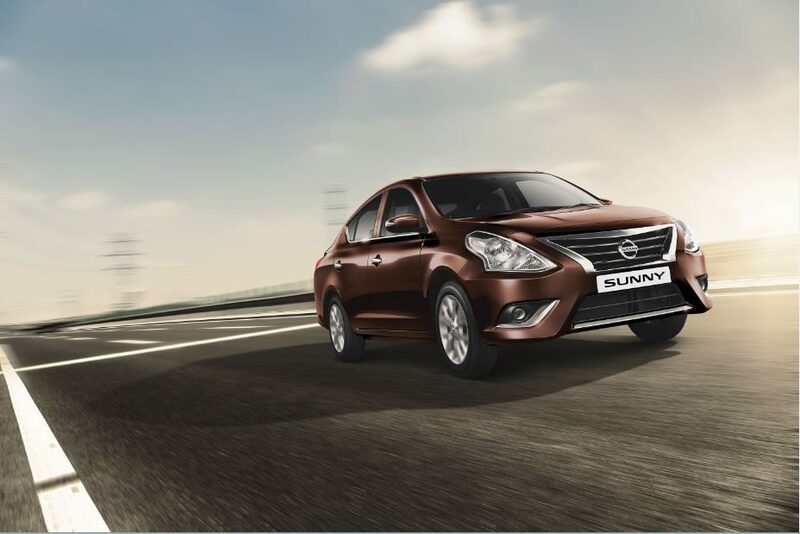 The New Sunny retains the distinctive qualities and attractive features of Sunny, one of the mainstay sedans of the Nissan line-up. The Sunny is one of Nissan’s most-loved cars with 16 million happy customers globally. It is known as a comfortable sedan and comes equipped with an appealing interior and features like intelligent key, push button start, and enhanced safety options including anti-lock braking (ABS), electronic brakeforce distribution (EBD), and brake assist (BA) in all grades with dual front and side airbags.